Nucl. Phys. At. Energy 2016, volume 17, issue 1, pages 18-21. Received: 1.02.2016; Accepted: 11.04.2016; Published online: 02.06.2016. *Corresponding author. E-mail address: mitrokhov@kinr.kiev.ua. 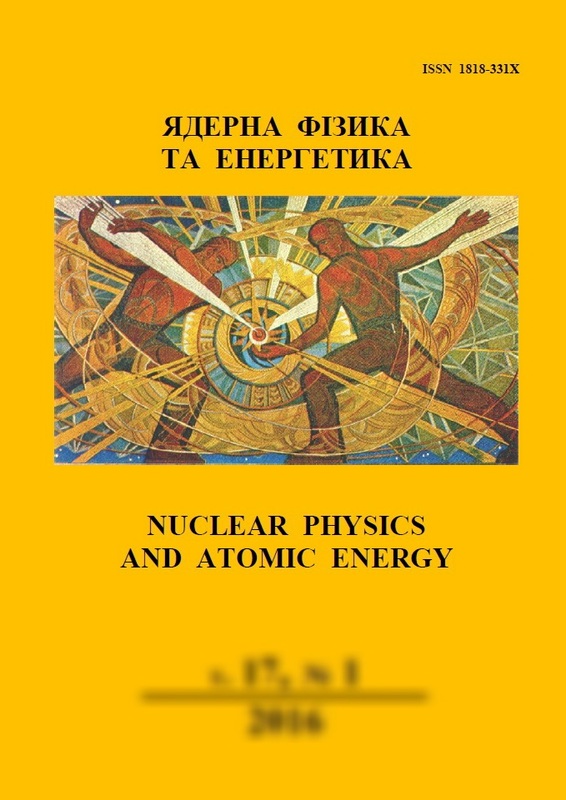 Abstract: Correlation study of the "shake-off" electron (as accompanying particle) with positron (as a main particle) has been performed for 152Eu decay with installation to measure double, triple, fourth γ-quanta coincidences with β±-particles, electrons and with low energy electrons, including eo-electrons of the secondary electron emission. Correlation ϒ = (4π/P)dp/dΩ of "shake-off" electron with positron was measured regarding correlation of "shake-off" electron with β--particle on the basis of the measurements of γ, γβ, γ(еo+β)-, γβеo- and γβγ511-, γβγ511еo-spectra. It was established that accompanying "shake-off" electron is strongly correlated forward with the main particle (β±-particle) and correlation of ϒ motion with positron is 1.6 times greater than correlation motion with β--particle and is equal to 5.2(20) at the measurement in 152Eu decay. Possible qualitative mechanism of strong correlation motion of the accompanying particle with the main particle in β-decay processes and internal conversion, caused by current components of the direct interaction of particles, is discussed. Keywords: β±-decays, conversion electron, Auger electron, "shake-off" electron, 152Eu.